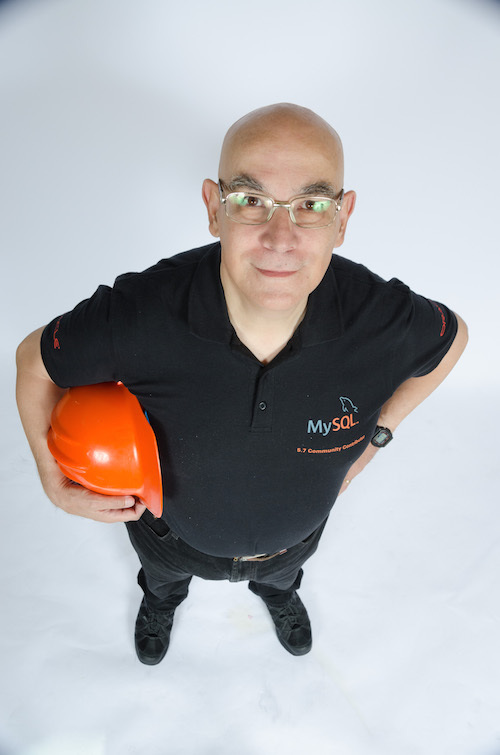 The latest releases of MySQL Sandbox, in addition to deal with minor bugs, have mostly been necessary because of compatibility issues in MySQL, both 5.5 and 5.6. 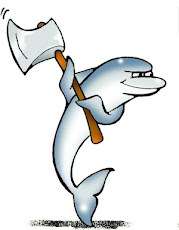 To achieve a smooth clean up, MySQL Sandbox now performs a dump of the mysql schema, and uses that saved data to restore the schema after a complete wipeout. Unfortunately, when 5.5.30 was released, this operation resulted in a warning, due to a behavioral change. After a careful change, and about 1200 unit tests, the latest version of MySQL Sandbox should work well with every MySQL release from 5.0 to 5.6.